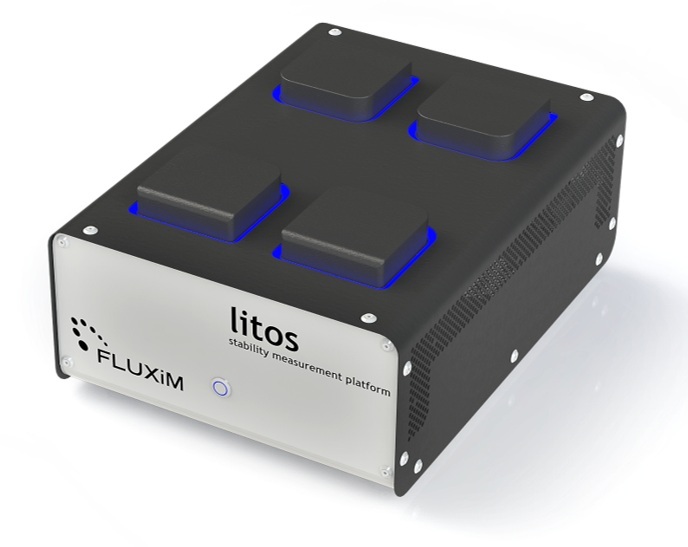 Litos is an advanced solar cell and LED lifetime measurement system. It has 32 parallel stressing channels distributed over 4 airtight weathering chambers. Each sample has individual temperature and illumination control. 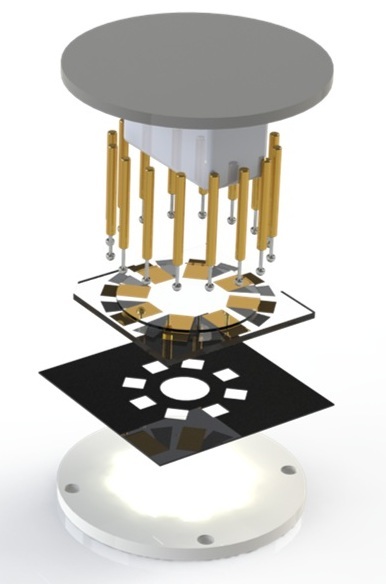 Wide range of stressing techniques inside a highly-controlled experimental environment, full automation and a possibility of interfacing Litos with Paios for in-depth degradation analysis, make it a primary choice for researchers that want to understand the degradation behavior of organic, perovskite and quantum-dots based LEDs and solar cells. We offer a flexible design compatible with samples of various layout. Both top and bottom-emitting LEDs are compatible. PV, LED and hybrid configurations available. Transient measurements (CELIV, DLTS, TPV, TPC, ...). IMPS / IMVS (for solar cells). All measurements can be performed as a function of temperature and ambient conditions.